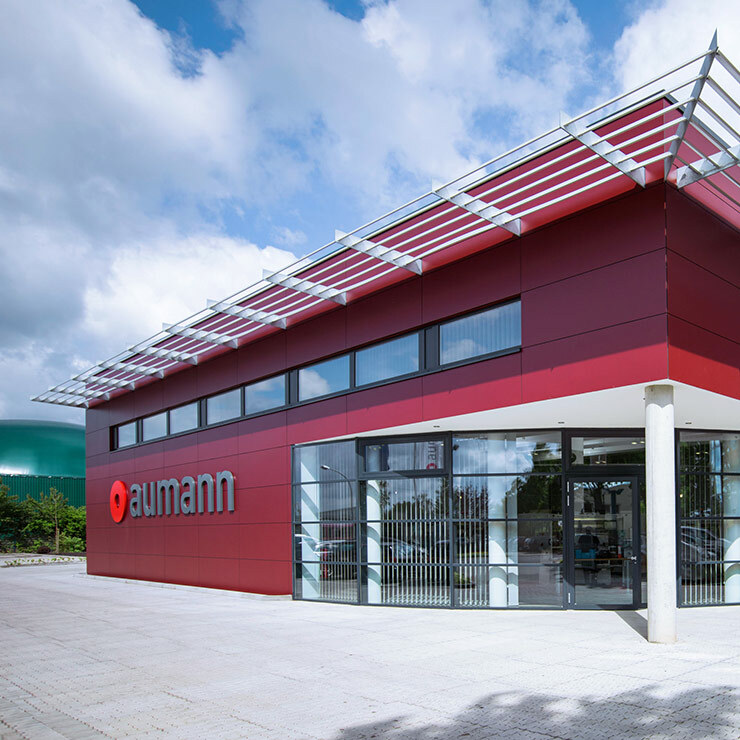 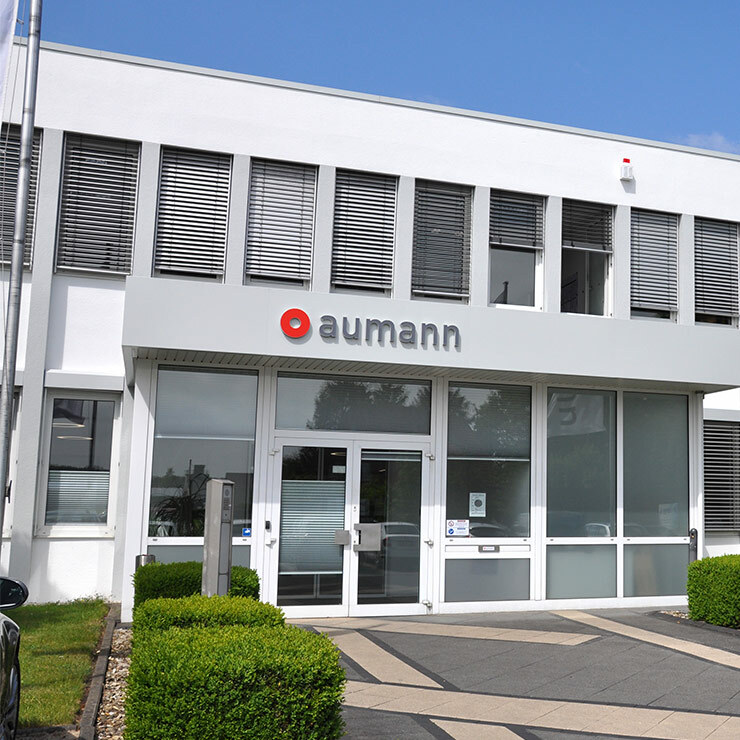 Aumann provides highly automated manufacturing solutions for electric water pumps, with customer-specific tailored processes from development through to series production. 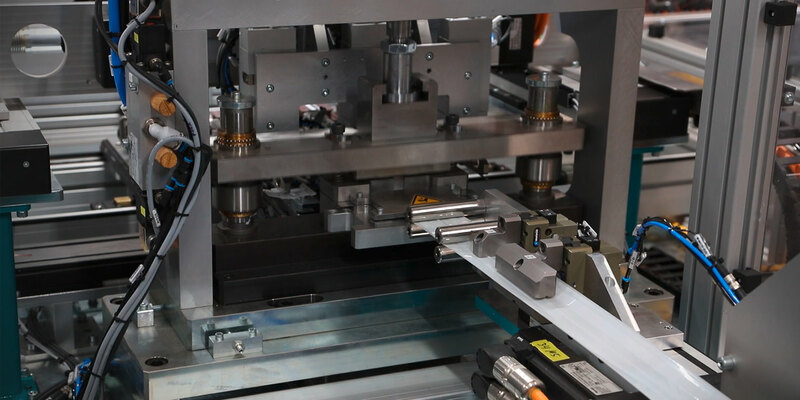 Our core expertise is in process knowledge in the subjects of winding right through to the comprehensive assembly of the end product. 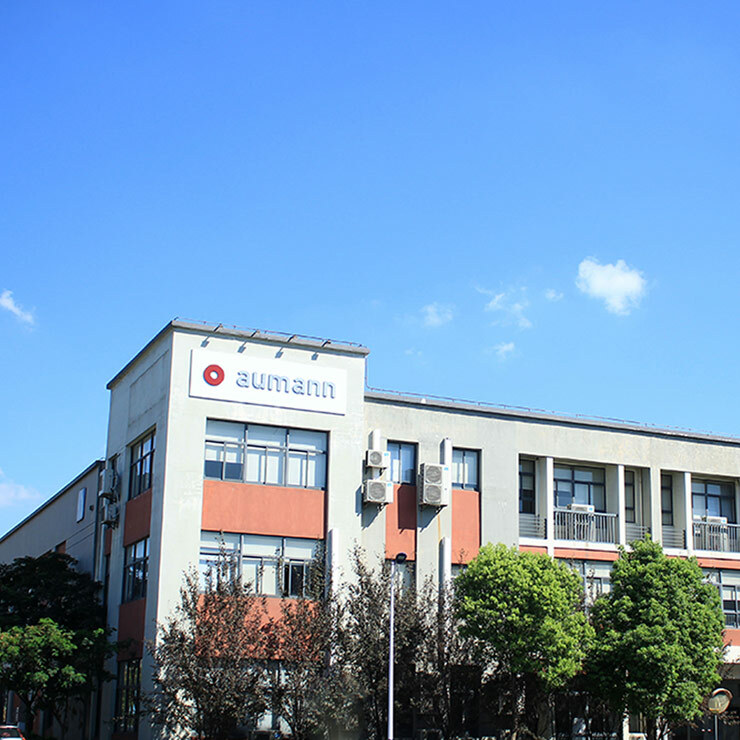 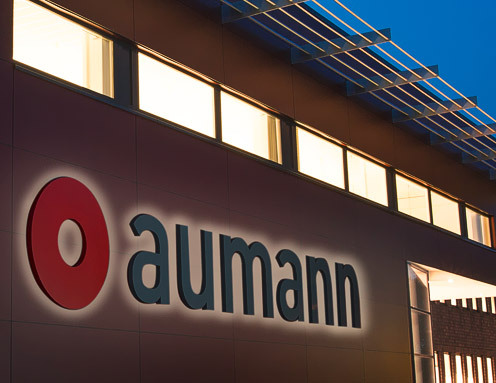 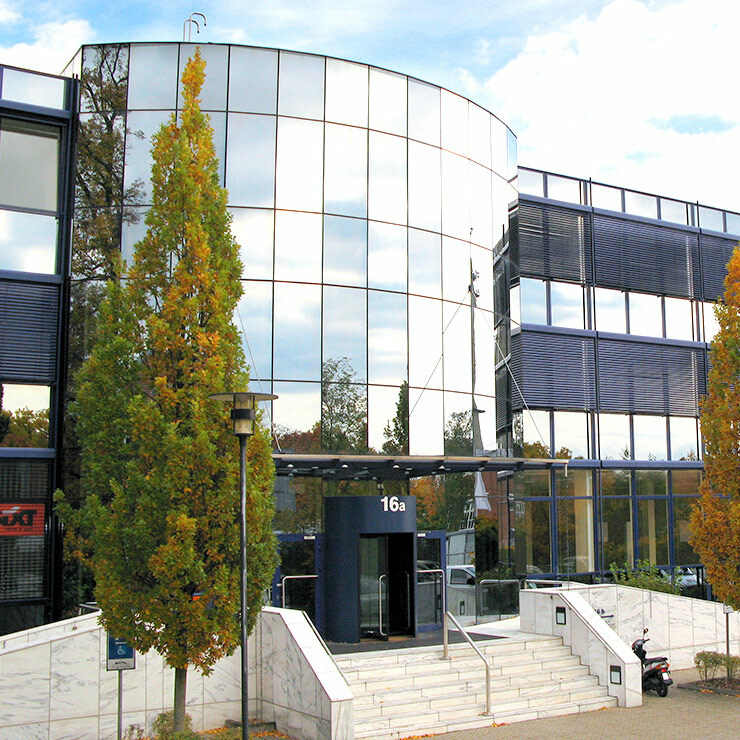 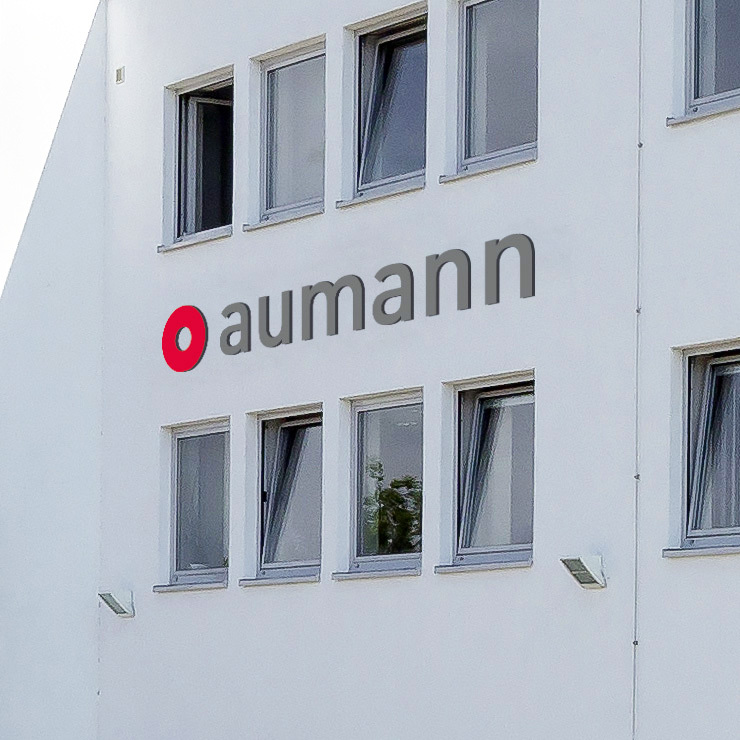 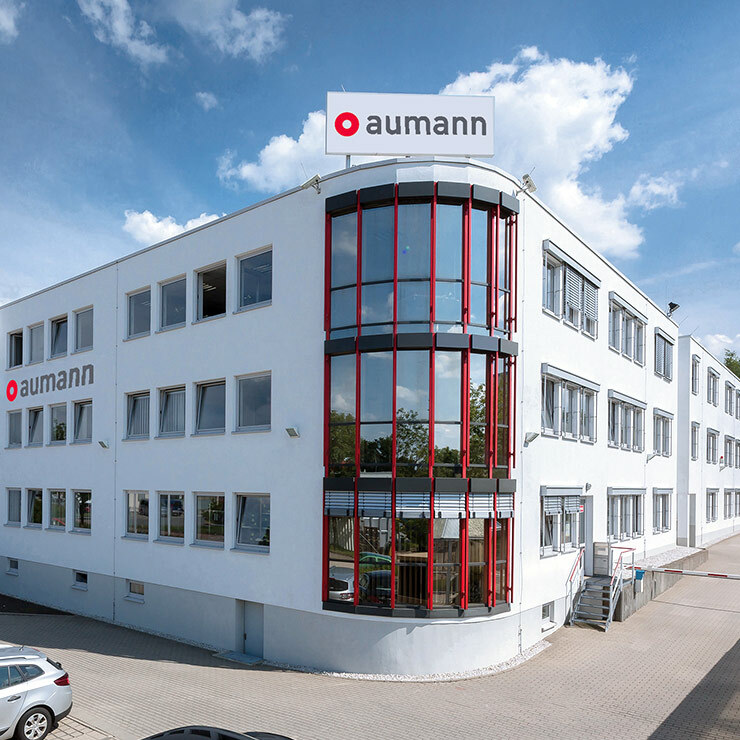 Aumann has mastered all production processes and procedures that have become established on the market, and can adapt these to location conditions, volumes and automation requirements. 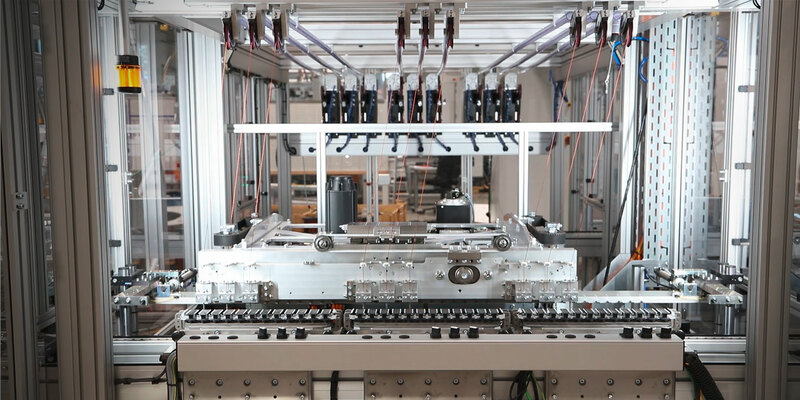 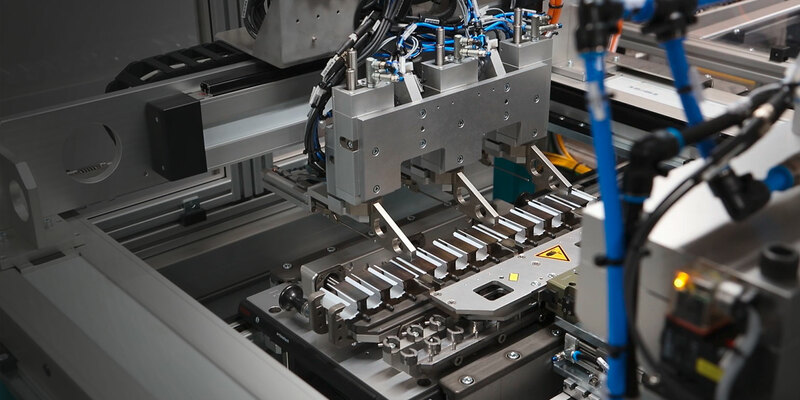 Fully automated systems are characterised by the cost-efficient production and assembly of electric water pumps – from high-volume production through to a rapidly changing variety of types. 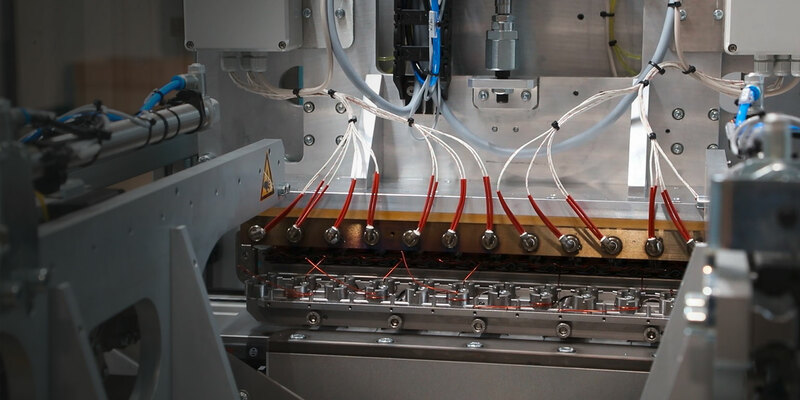 The well-engineered technology of linking modules with a coordinated line computer yields maximum efficiency benefits.